Ametek Inc is an international manufacturer of globally-popular electromechanical devices and electronic instruments based out of the US. It has a reach covering more than 200 countries worldwide with various operational offices in these countries. The Ametek EIG division (electronic instruments) provides the aerospace industry with innovative aircraft sensors and engine sensors, power supplies, monitoring systems, data acquisition systems along with fluid and fuel measurement systems. 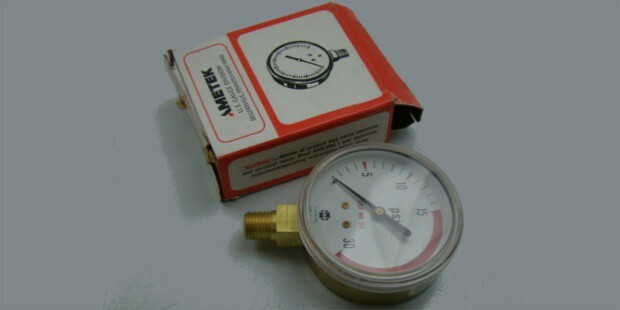 Ametek Inc is currently headquartered in Berwyn, Pennsylvania in the United States of America. 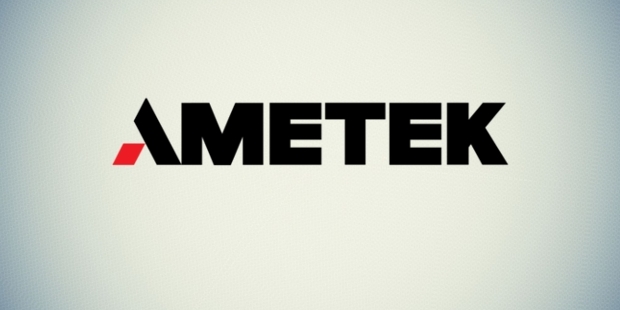 Ametek Inc has manufacturing units in around 220 different places all around the globe. These include around 50 operational facilities in the US alone with around 8 in the UK and Germany combined along with 4 in Canada and more than 2 in Switzerland, France, and China as well as a single facility in Argentina, Denmark, Austria, Japan, India, Taiwan, and Mexico. 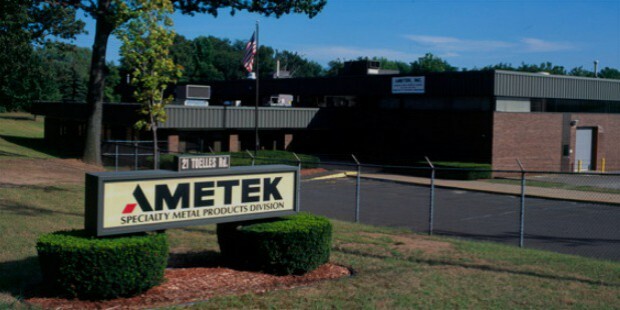 Ametek Inc was initially founded in 1930 as American Machines and Metals, which was later changed in the 1960’s to Ametek which was meant to symbolize the company’s transition from heavy industrial machinery manufacturing to developing precise analytical instruments, specialty materials, and precision components. 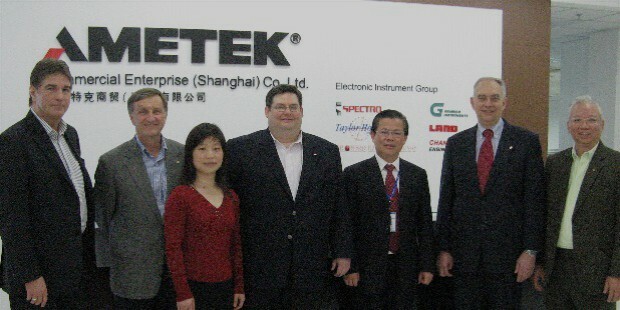 Ametek Inc, today, is made up of 2 large business groups – Electronic Instruments Group and Electromechanical Group – with combined unit strength of over 100 brands selling monitoring and testing devices, calibration systems and analytical instruments along with interconnects as well as pumps and electrical motors. 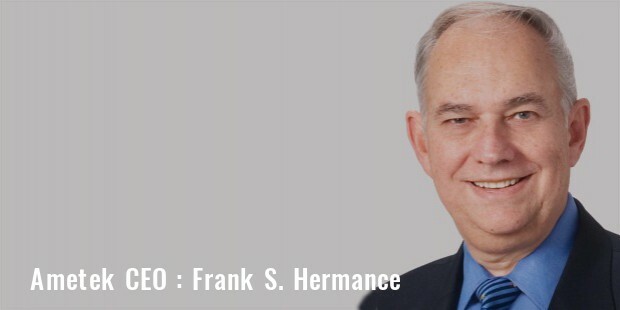 Frank S. Hermance is the current Chief Executive Officer (CEO) of Ametek Inc which is the umbrella company for Ametek EIG. 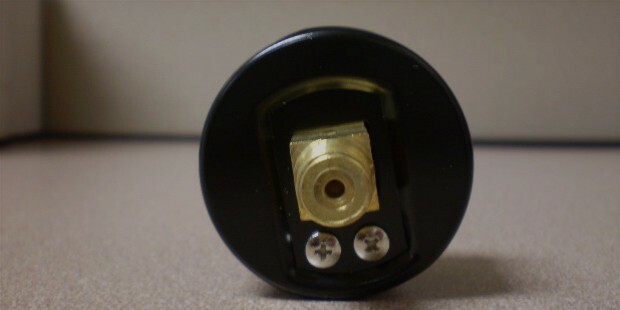 Ametek Inc’s EIG (Electronic Instruments) division is heavily involved in manufacturing and sale of innovative and efficient systems and devices for the power, process, aerospace, and other industrial markets. The company provides their global customers with efficient and advanced aircraft sensors, engine sensors, power supplies, data acquisition systems, monitoring devices and fuel and fluid measurement systems. 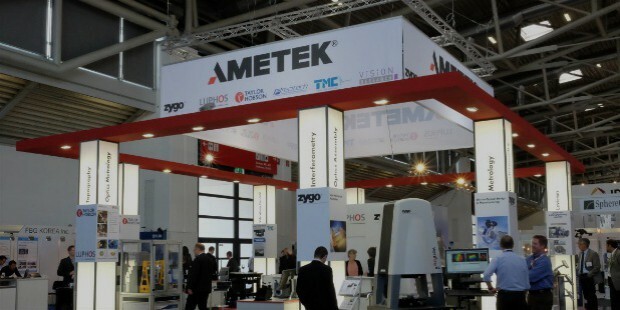 Ametek EIG is known for making and selling power quality metering and monitoring systems, programmable/automatic power equipment, un-interrupted power supply, gas turbine sensors, dashboard systems for trucks and other heavy vehicles along with electromagnetic compatibility test equipment. Ametek EIG offers its customers with the best process control systems for the Oil & Gas industry, petrochemical and pharmaceutical segment along with factory automation systems. 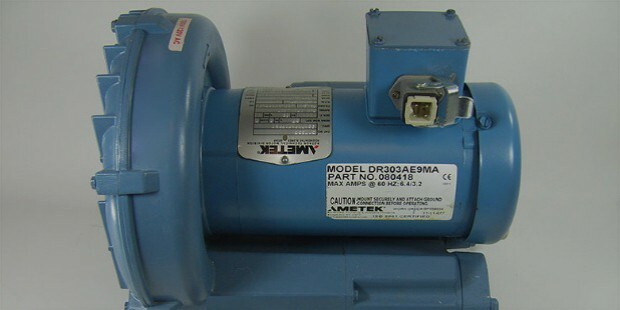 Rotron Incorporated in 1998 which mainly manufactures blowers, fans and motors for the aerospace industry. Patriot Sensors and Controls Corporation which in mainly involved in the manufacturing of aviation sensors, tank level gauges, and position sensors. Solid state Control Incorporated in 2003 which is involved mainly in providing UPS systems. Southern Aeroparts Incorporated from Tulsa in 2006 which provides 3rd party maintenance and repair, along with overhaul (MRO) services to the commercial aerospace industry. High Standard Aviation from Miami in 2009 which is heavily involved in electromechanical/electrical, pneumatic and hydraulic repair services in the aerospace industry. Unispec Marketing Private Limited as well as Thelsha Technical Services Private Limited which are Mumbai-based units of Ametek EIG. Sterling Ultra Precision Instruments in 2010 which is involved in reselling machine tools for the ophthalmic lens market. Atlas Material Testing Technology LLC in 2010 which makes innovative weather-testing instruments along with other industrial testing and consultancy services. Reichert Technologies in 2011 which makes diagnostic devices and analytical instruments or the eye-care industry. 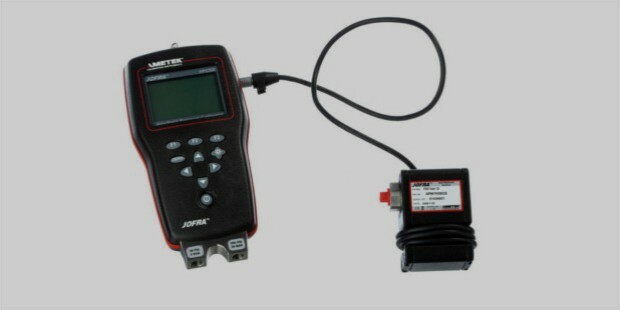 EM Test (Switzerland) in 2011 which is a private company making electronic measurement and testing equipment. O’Brien Corporation in 2012 which is involved in the manufacturing of the Fluid & Gas handling devices along with process analyzers and sample conditioning equipment. Aero Components International (ACI) along with Avtech Avionics & Instruments from Miami in 2012. Sunpower Incorporated in 2013, which is mainly involved in space applications, telecommunications, scientific and medical industries. Powervar in 2013 from Waukegan in Illinois which provides UPS and other power management systems. Global Tubes in 2015 which is mainly involved in the manufacturing of small-diameter high-precision metal tubes that are used extensively in the aerospace industry along with Oil & Gas, Medical, and Nuclear industry. Ametek Incorporated is one of the leading manufacturers and sellers of high-precision instruments and technology which are largely used in the power and aerospace industries. It has over 100 brands providing excellent and efficient precision and measurement devices for a wide range of industrial applications. Ametek Incorporated is the most popular and the largest electronics and electromagnetic component manufacturer and sellers for the aerospace industry mainly. It has grown from a small business group to become one of the largest conglomerates of our times with a profitable and bright future ahead.